The screening will be followed by a Q&A with director Seán Murray. Unquiet Graves: The Story of the Glenanne Gang details how members of the RUC and UDR (a British Army regiment) were centrally involved in the murder of over 120 innocent civilians during the recent conflict in Ireland. It reveals how state collusion accommodated the actions of known sectarian murderers in the assassinations of farmers, shopkeepers, publicans and other civilians in a campaign aimed at terrorising the most vulnerable in society. 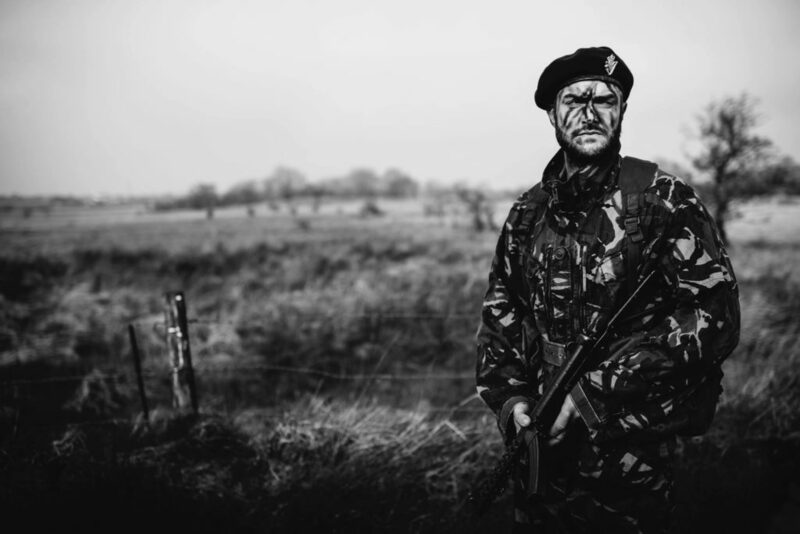 The so-called Glenanne Gang rampaged through Counties Tyrone and Armagh and across the Irish Republic in a campaign that lasted from July 1972 to the end of 1978. 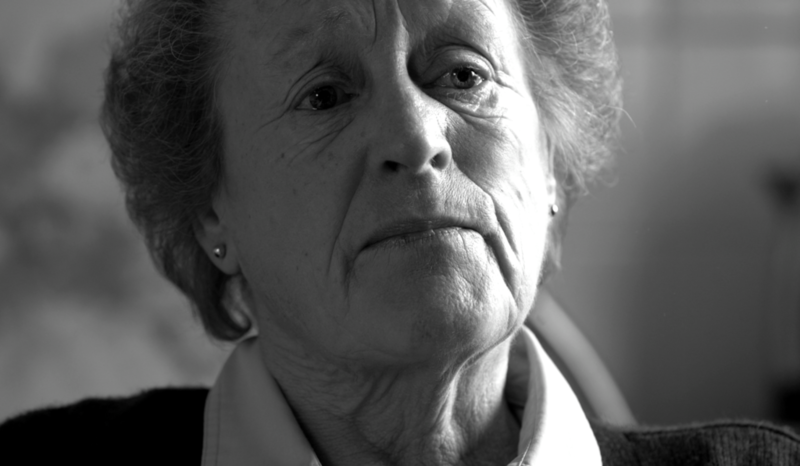 This powerful new work, narrated by Stephen Rea, continues Seán Murray’s investigation into the legacy of the Northern Irish conflict though testimony-based documentary. The work offers an empowering voice to victims and contributes to a new understanding of the complexities of the conflict.